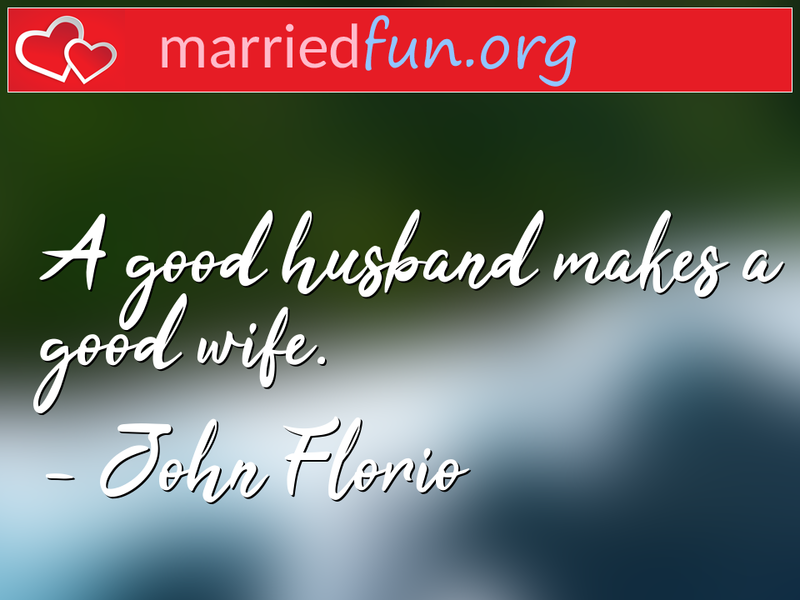 Marriage Quote - A good husband makes a good wife. - Married Fun! Featured Course: Aromatherapy-For An Organically Clean Green Home.